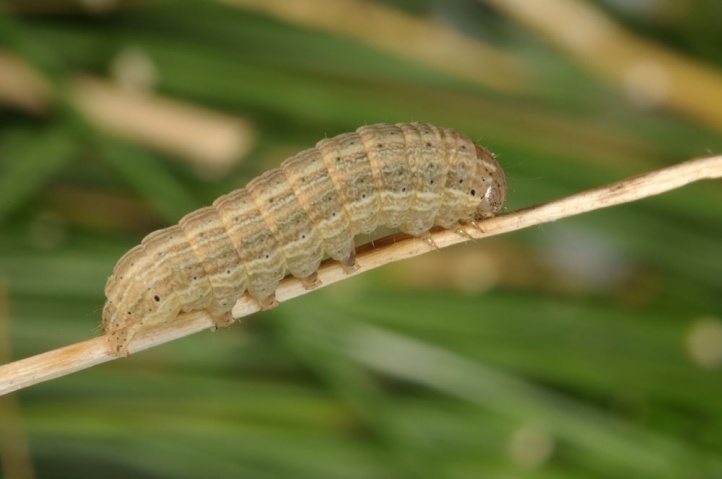 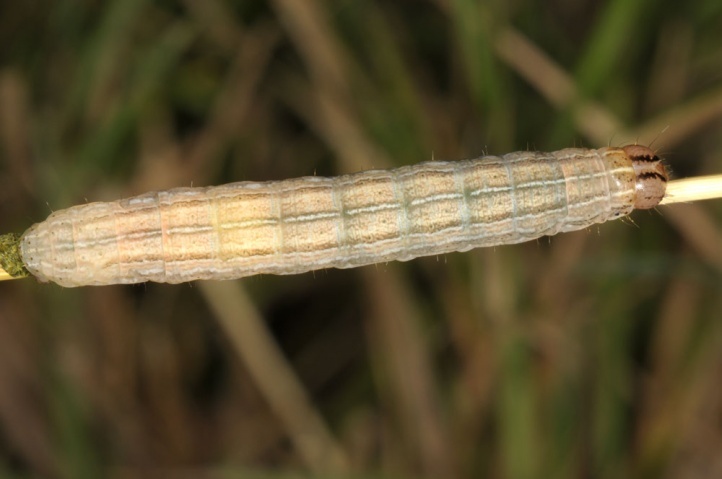 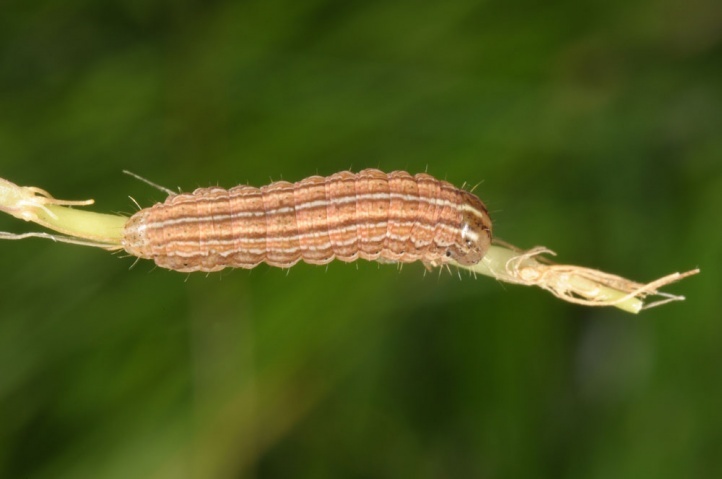 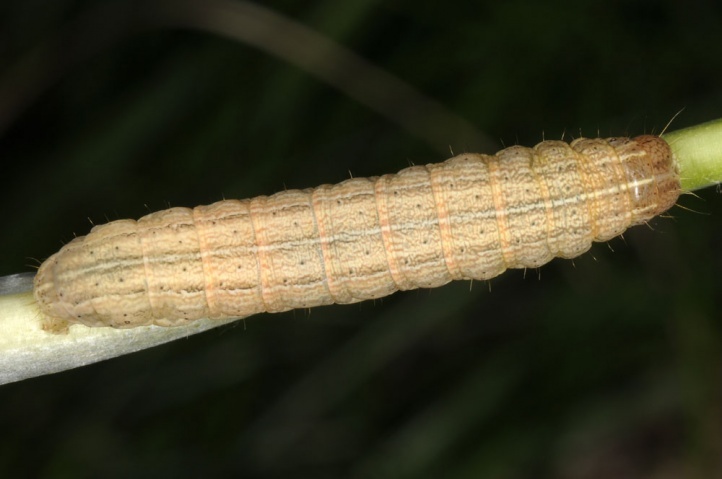 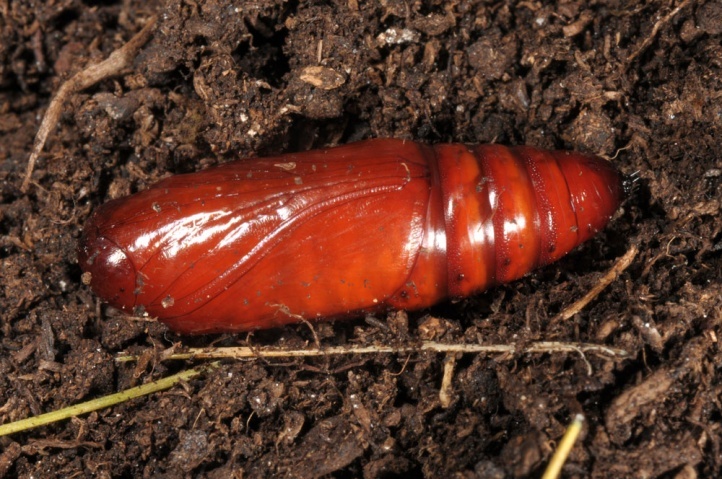 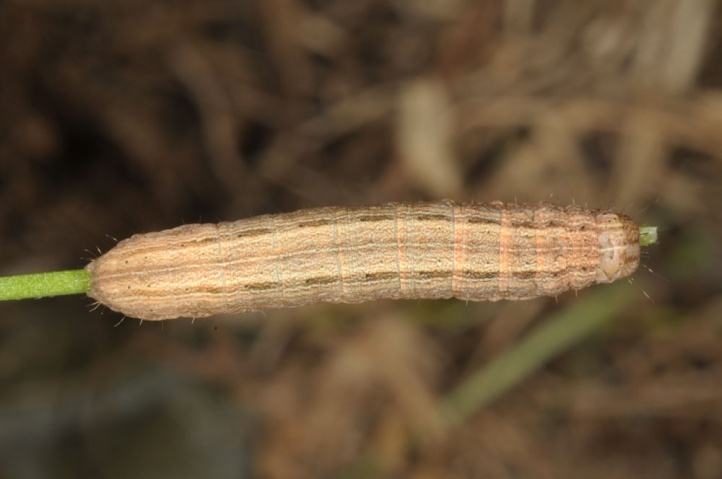 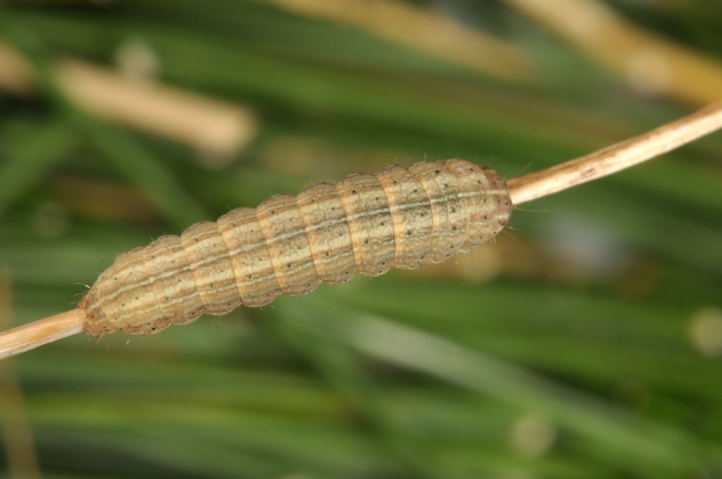 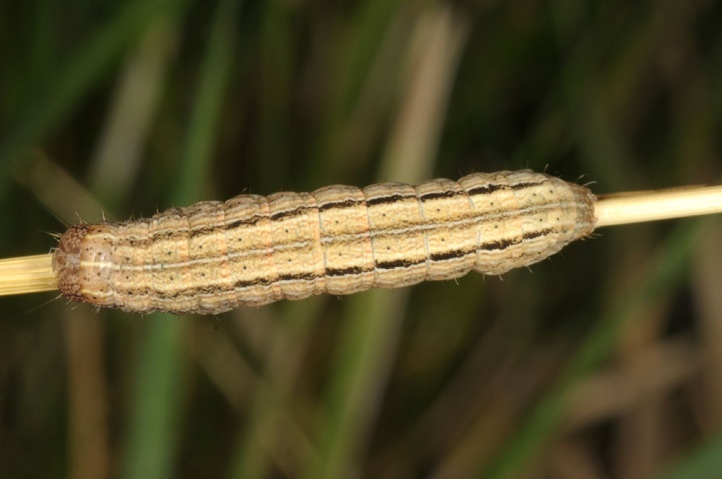 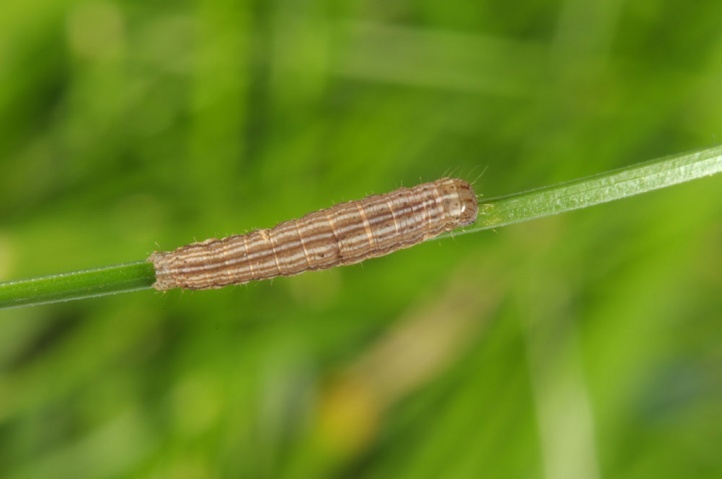 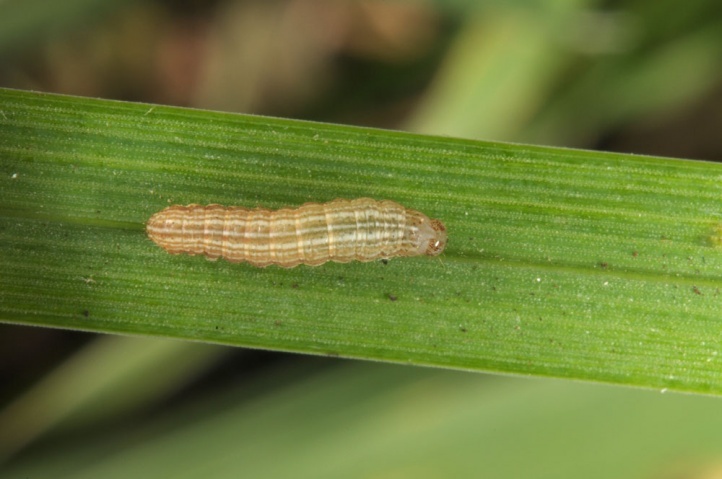 The caterpillars live on grasses (Poaceae). 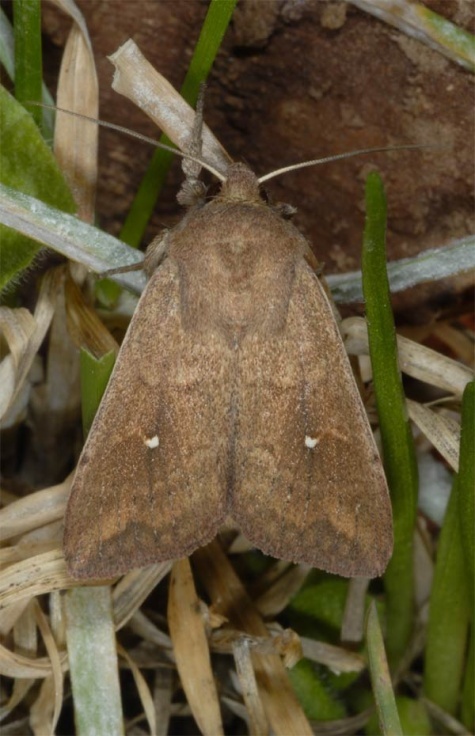 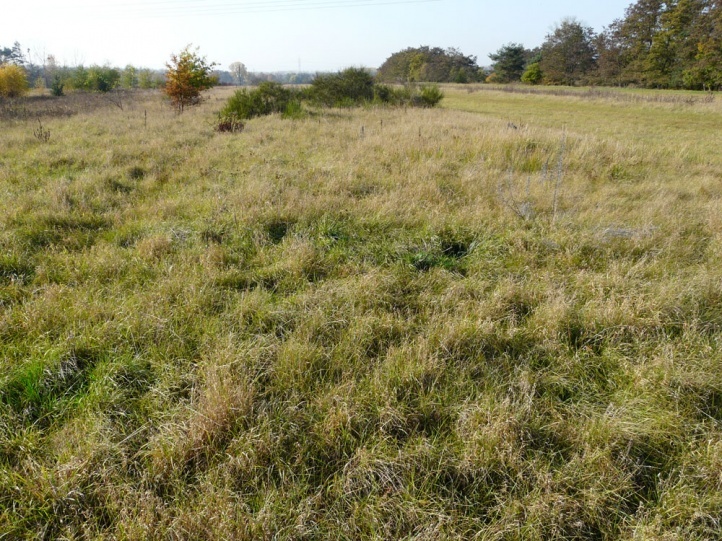 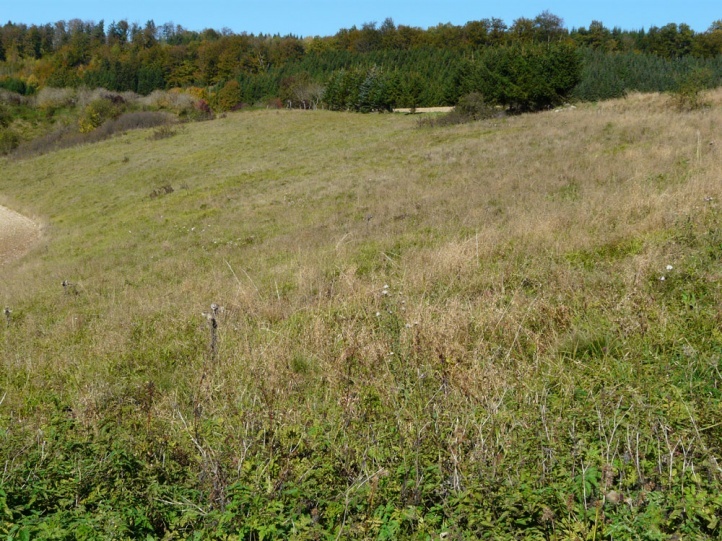 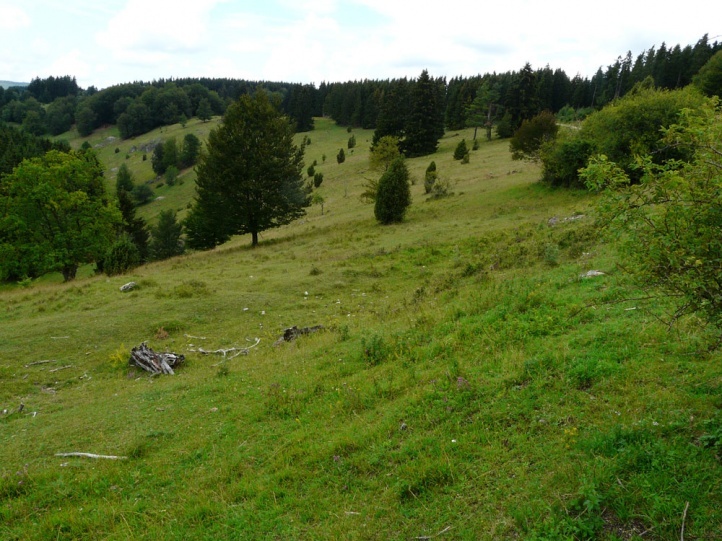 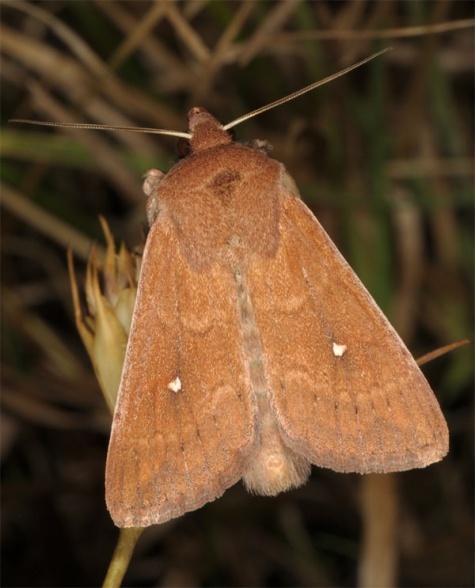 The widespread and often common species colonizes many grassy and not too intensively managed, rather dry habitats like limestone or sand grasslands, woodland edges or embankments. 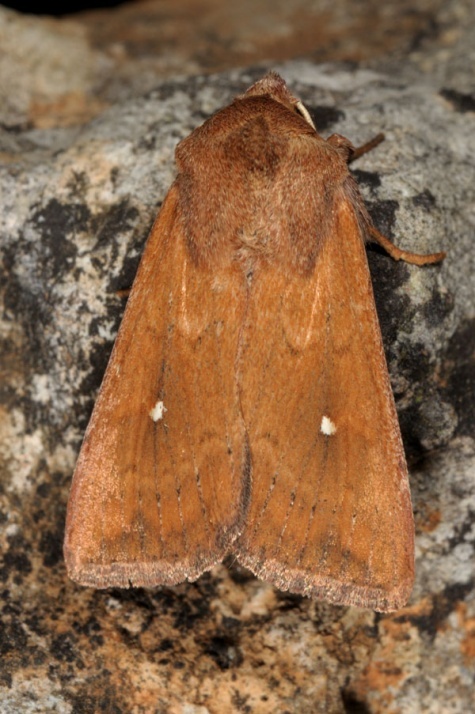 Mythimna albipunctata flies in two generations from May to September. 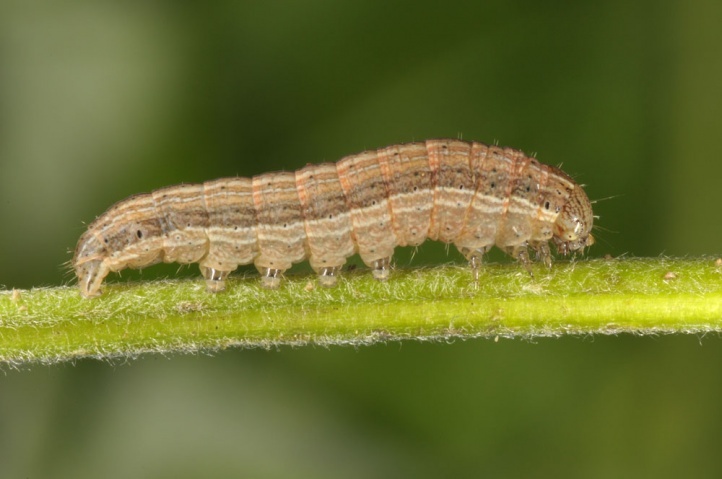 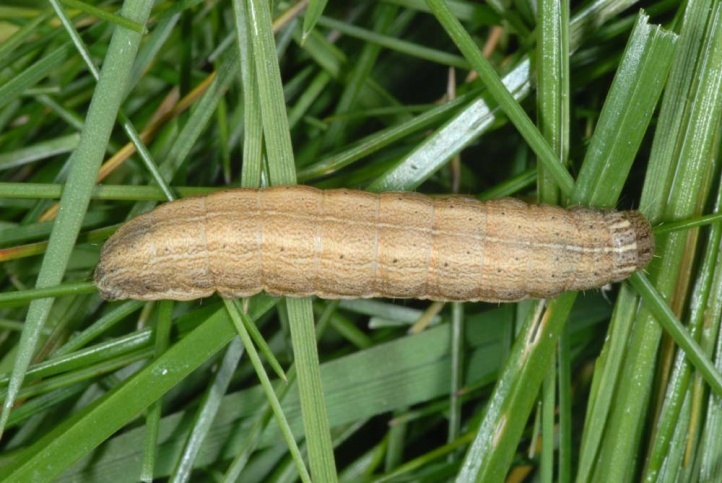 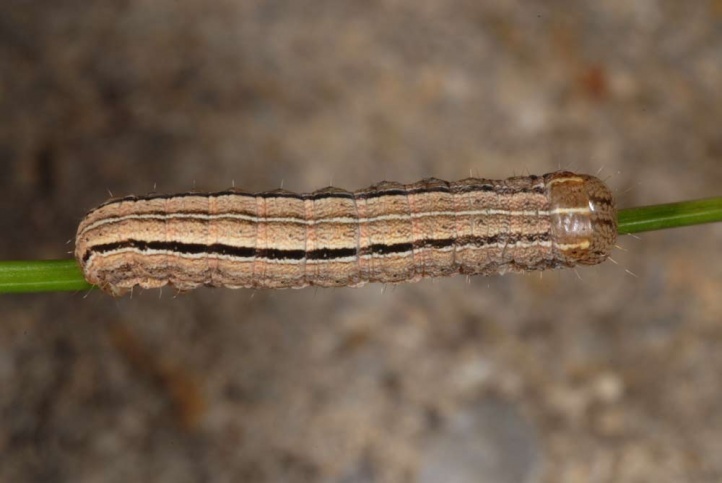 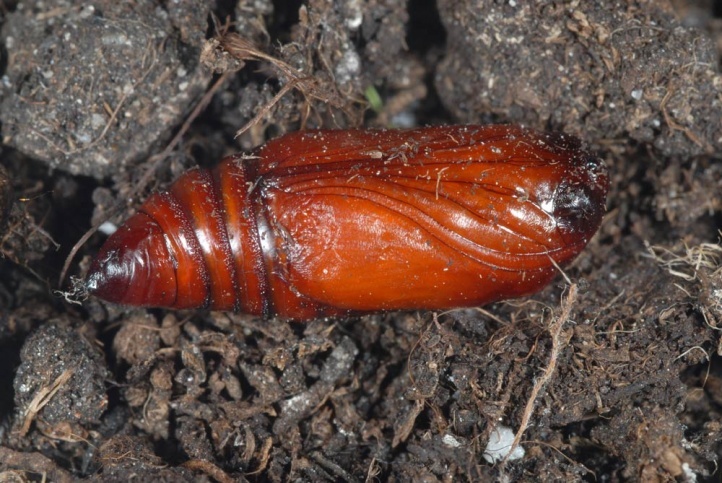 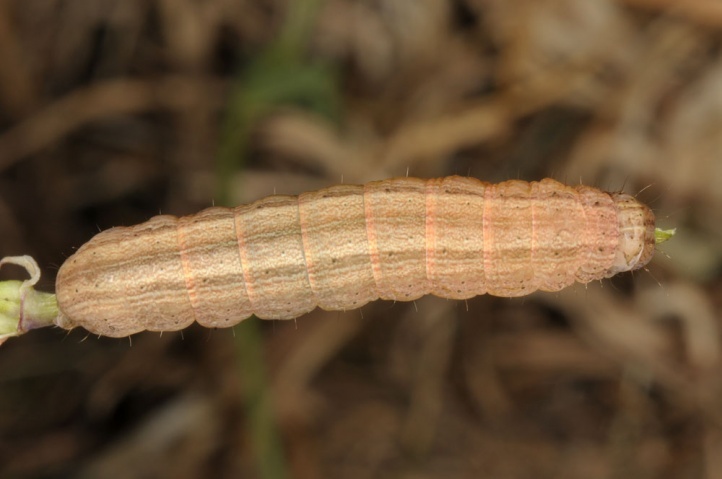 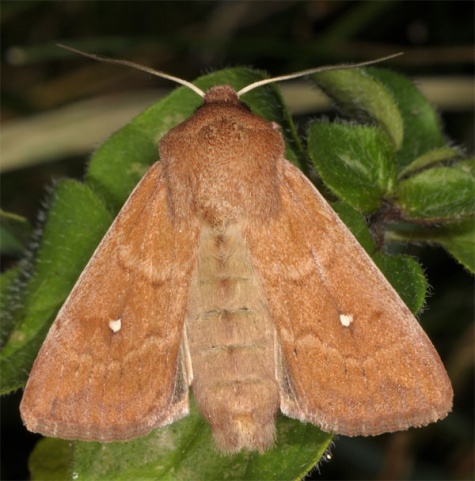 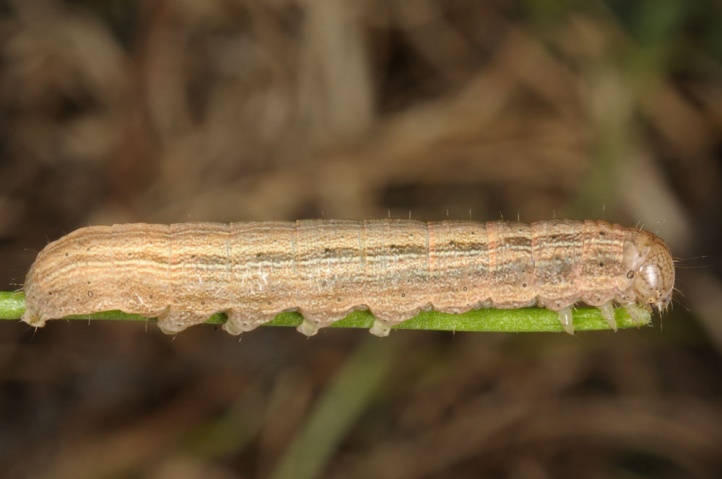 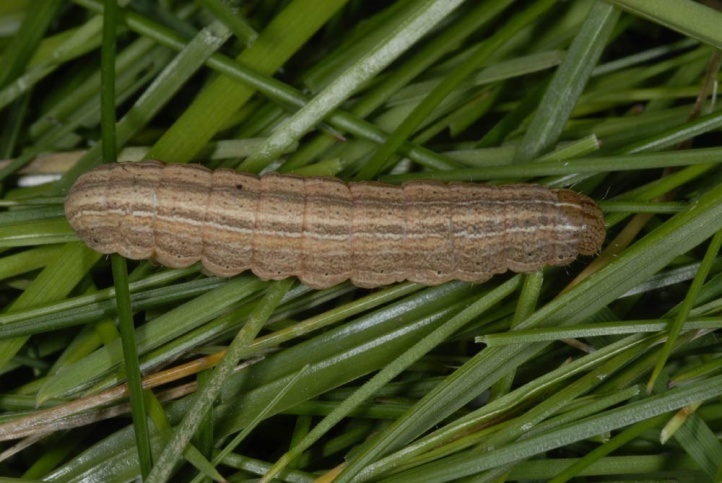 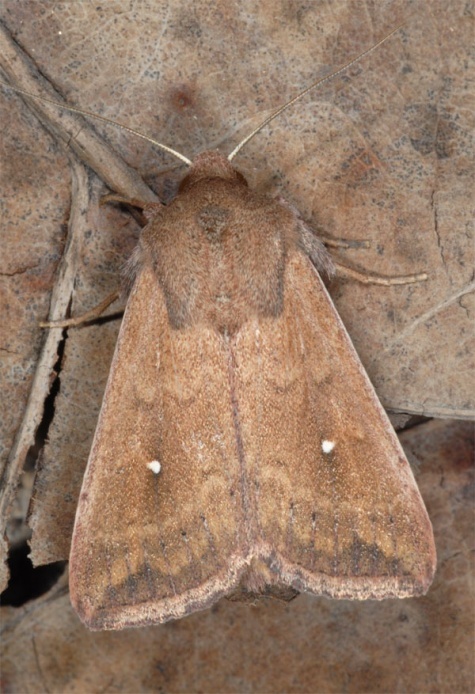 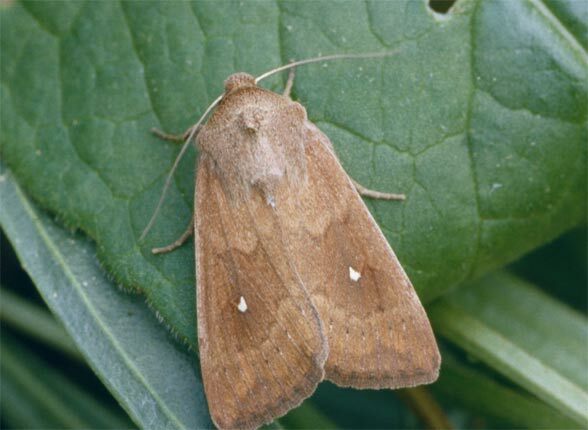 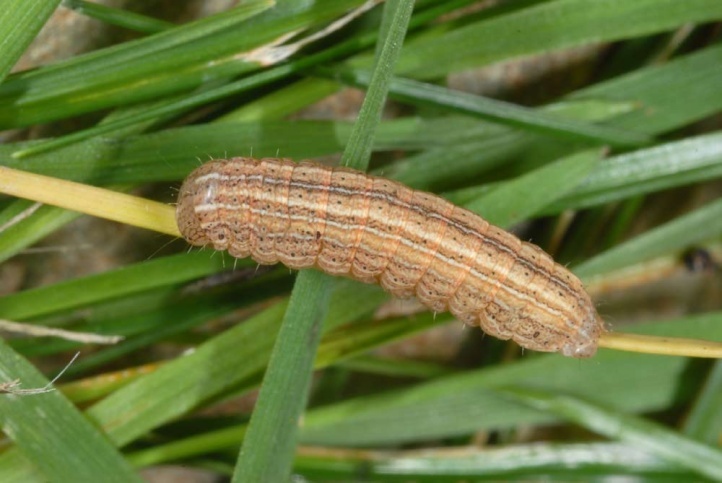 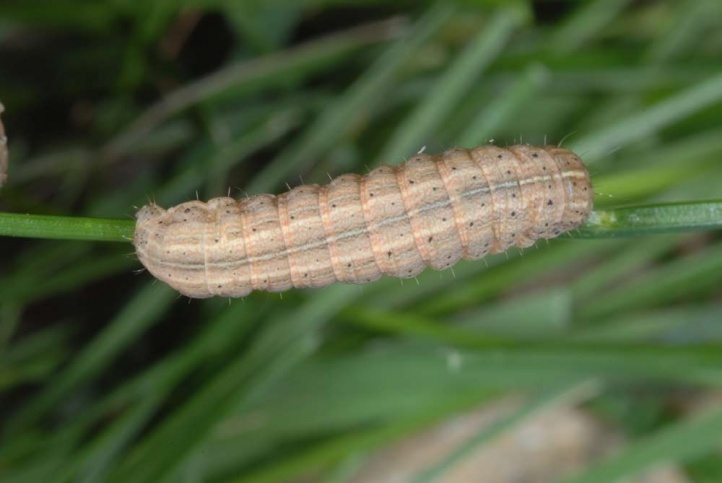 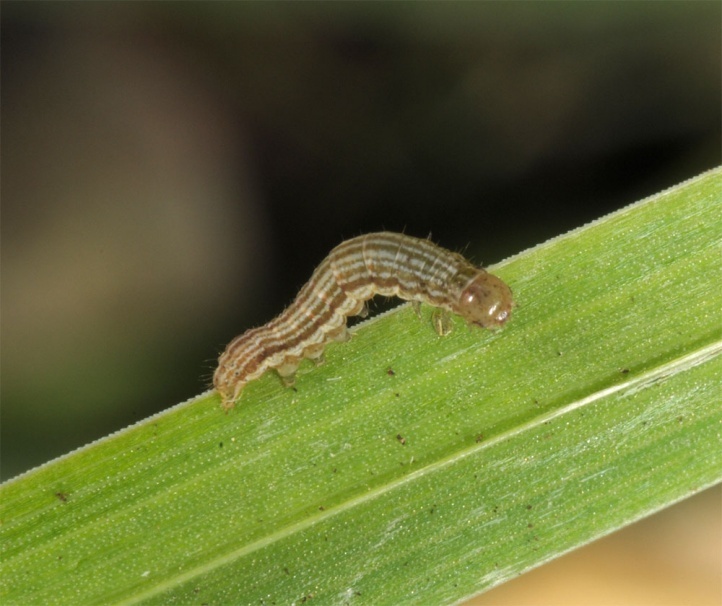 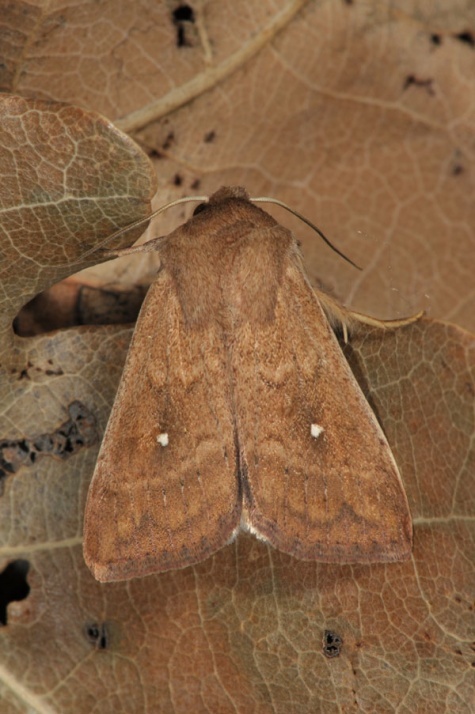 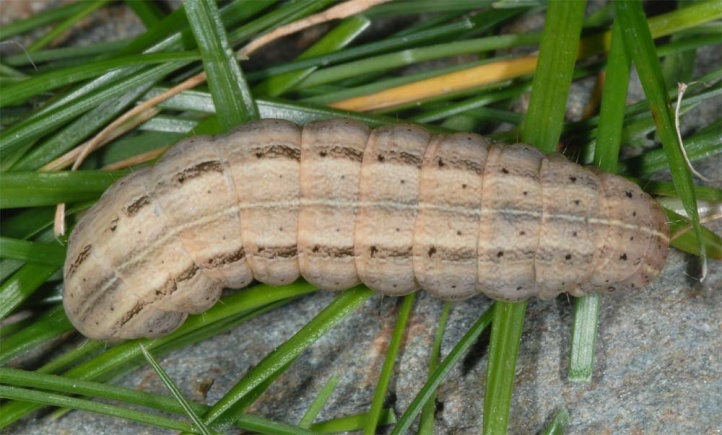 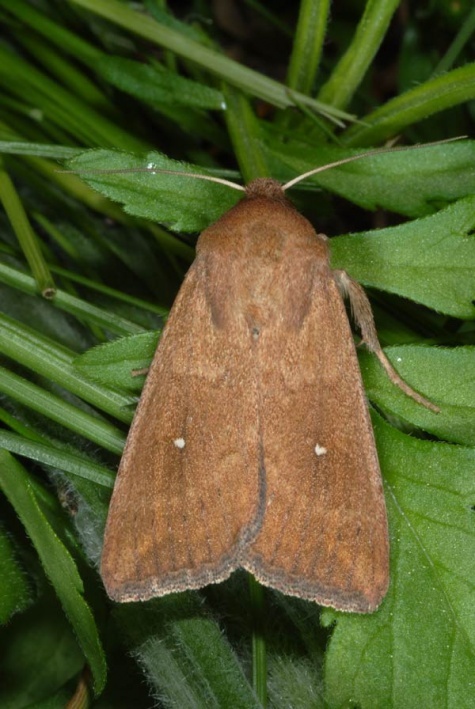 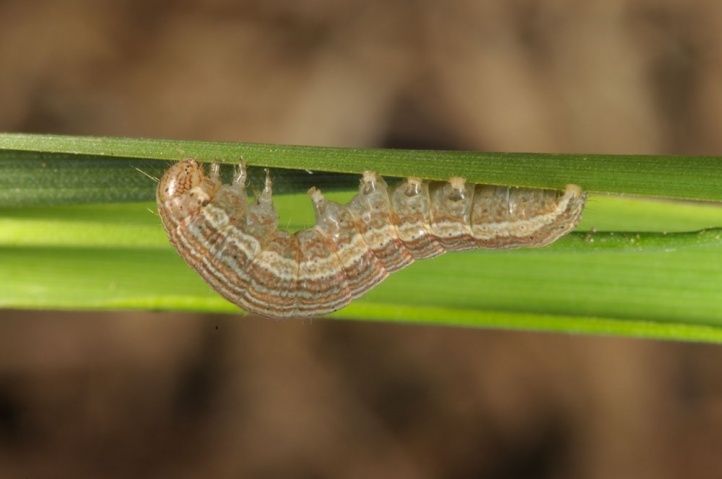 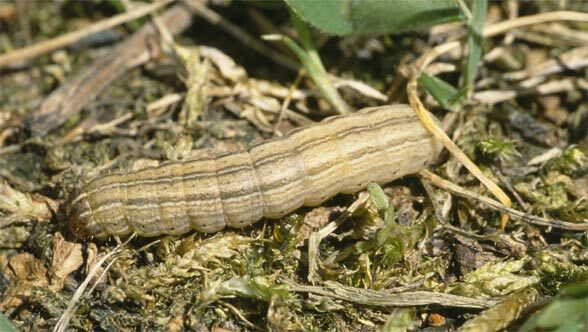 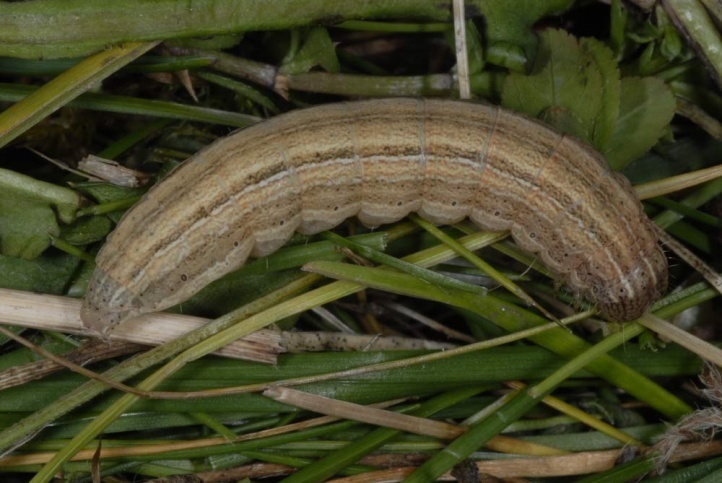 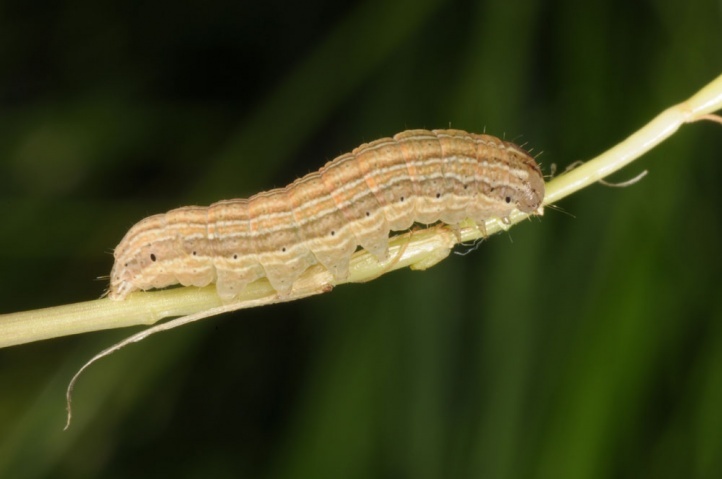 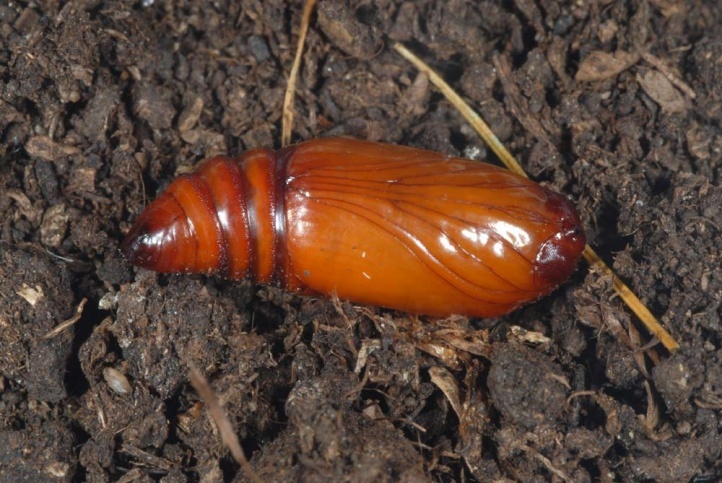 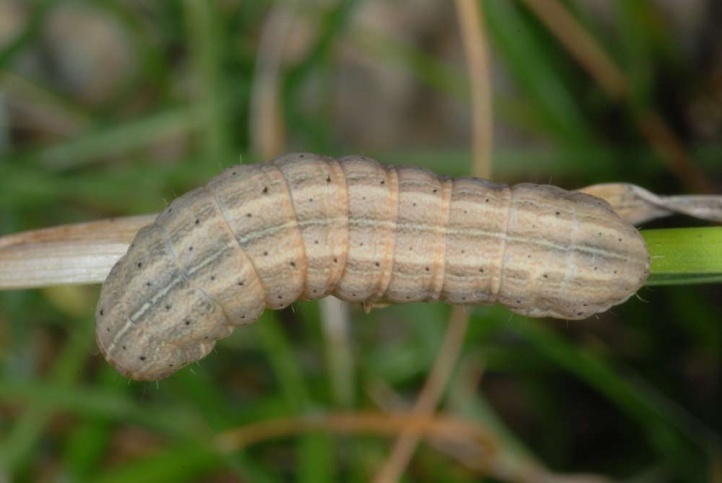 The caterpillars overwinter and are observed especially in autumn from September to November and again in the spring between March and early May. 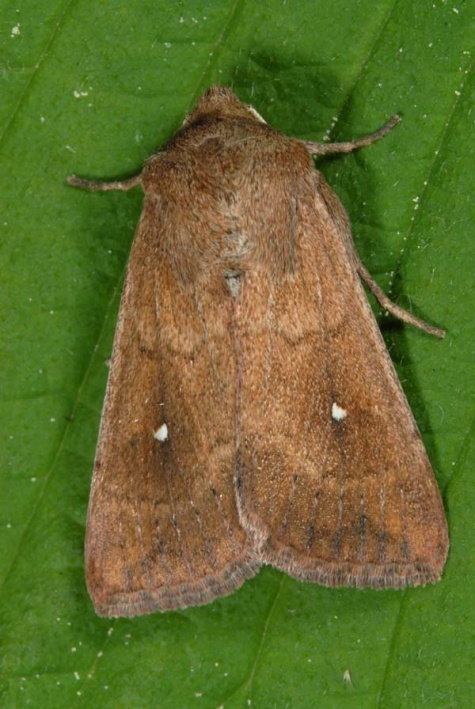 In summer, they are likely to be found around July. 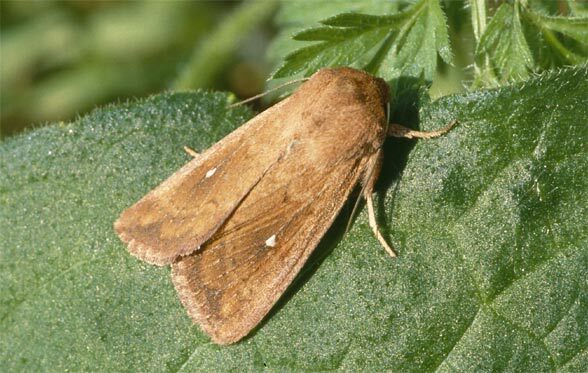 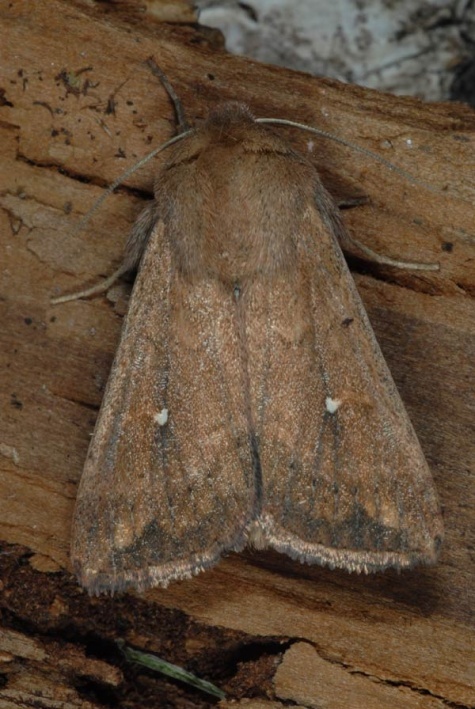 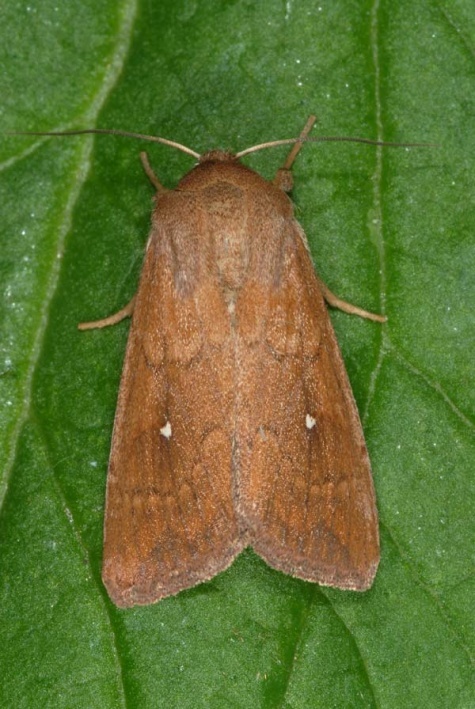 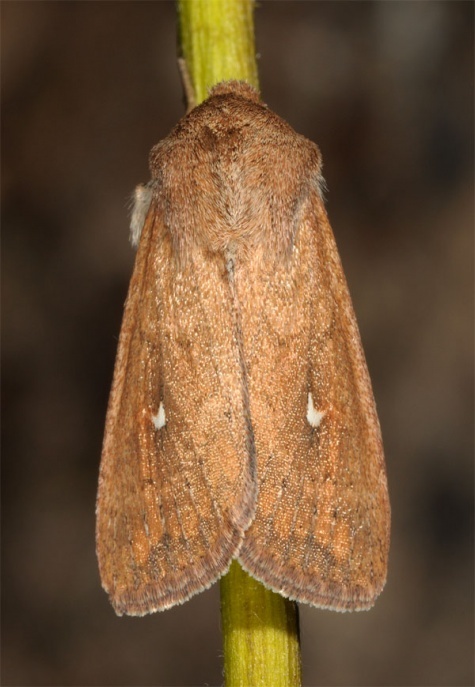 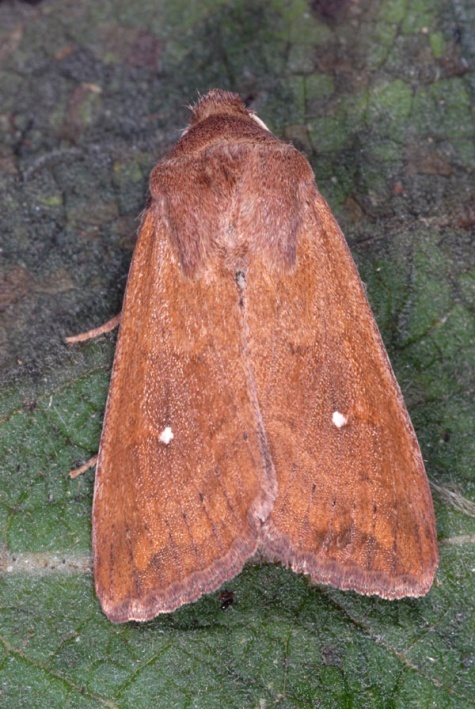 Mythimna albipunctata occurs from Northwest Africa across Europe (absent in the north) to the Altai.